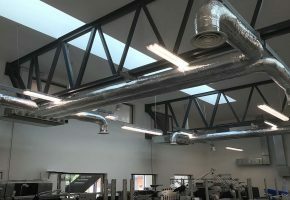 Our site management begins before the installation commences with co-ordination programmes, health and safety risk assessments and method statements, together with an action plan. 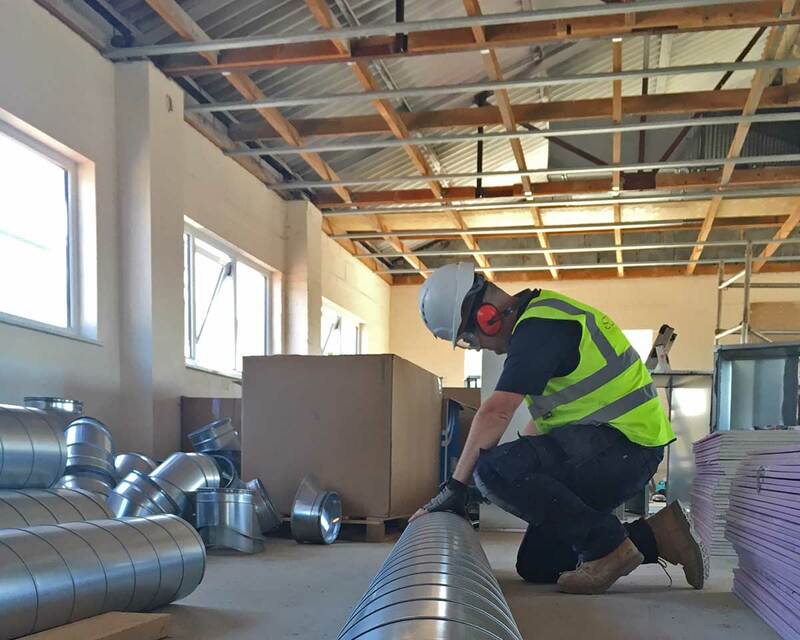 On completion of the installation phase, we can offer a test and balance service or full commissioning including ductwork pressure testing if required. Full operation and maintenance manuals are provided and these are specific to the installation. 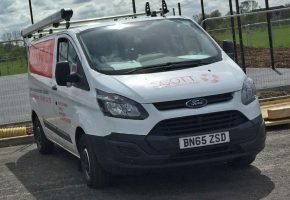 All equipment has a minimum of 1 year warranty and we are able to supply a full servicing package.